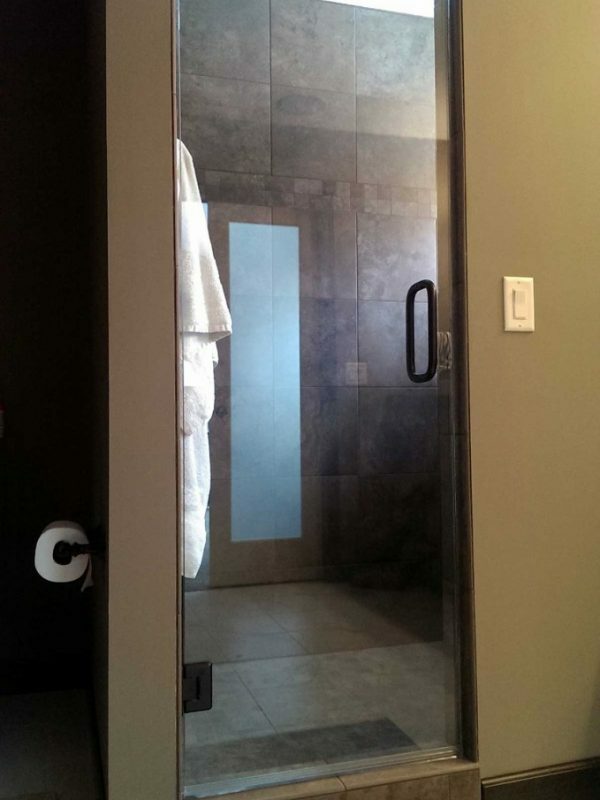 If simplicity is your thing, a swing door is the way to go. 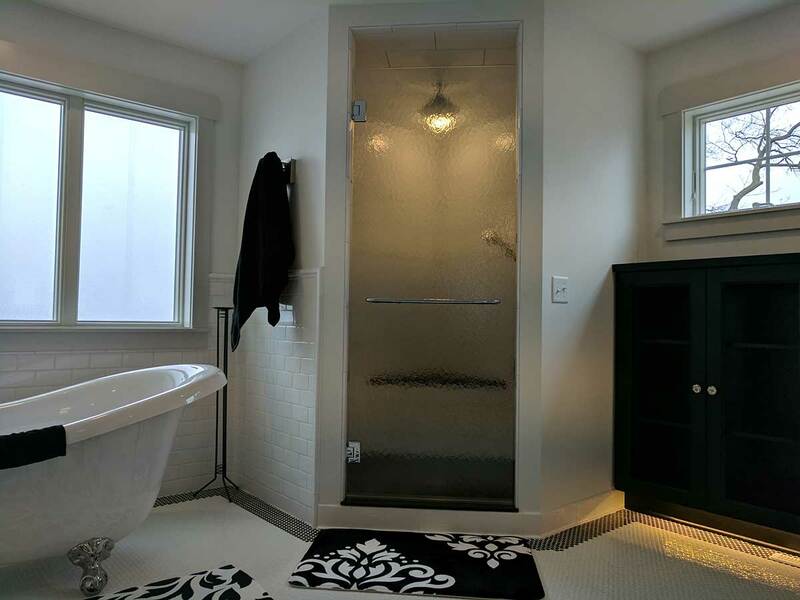 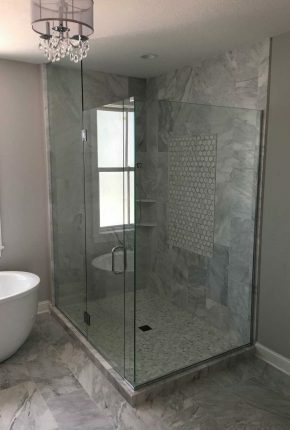 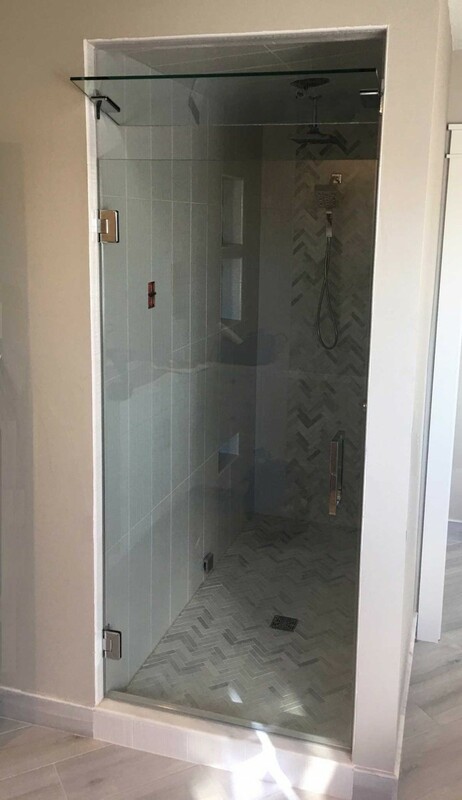 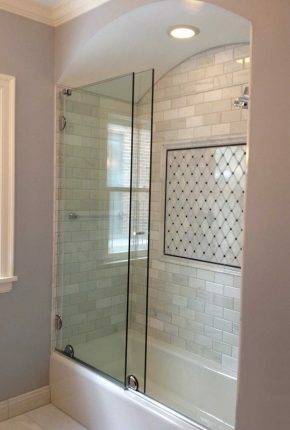 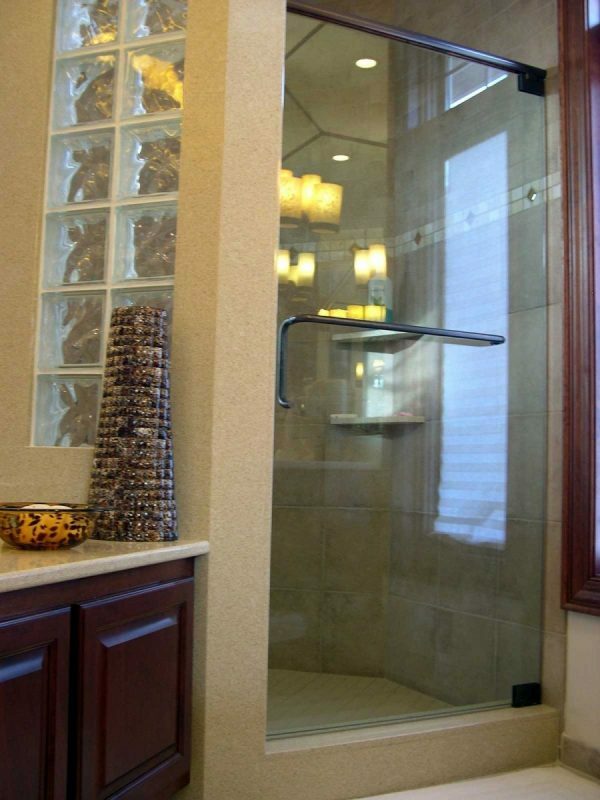 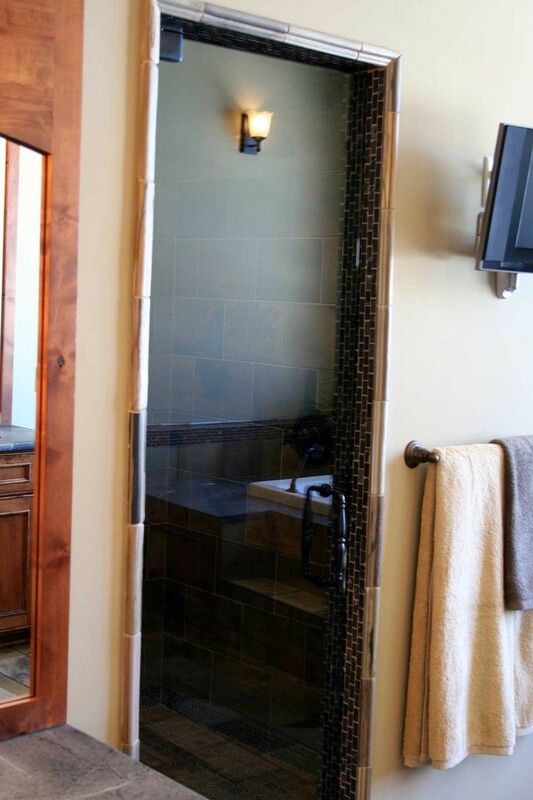 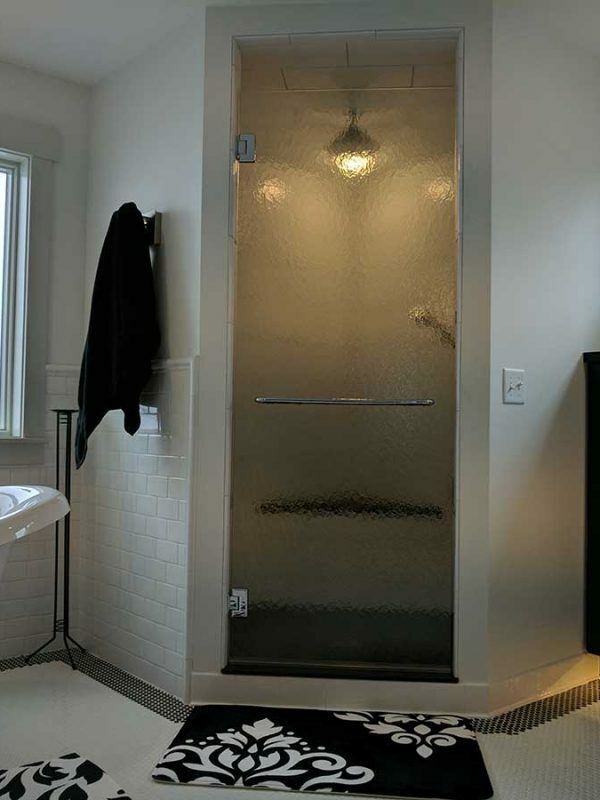 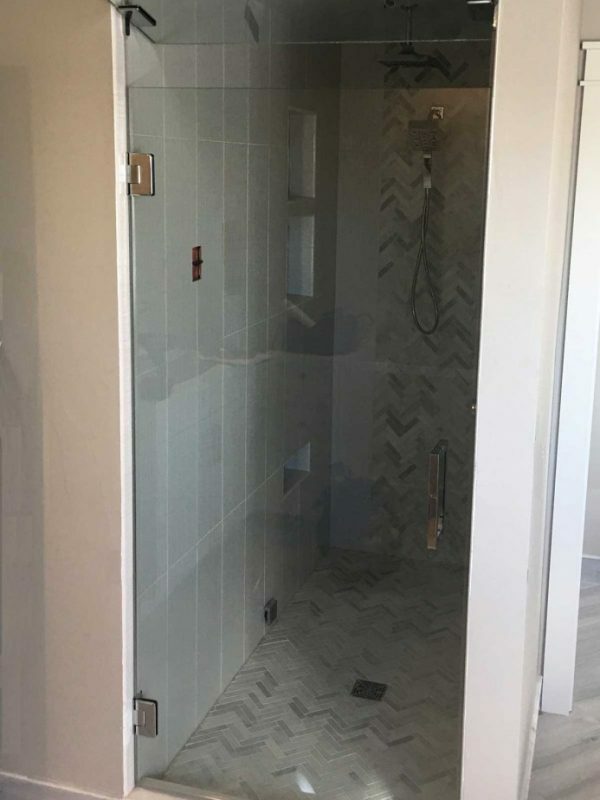 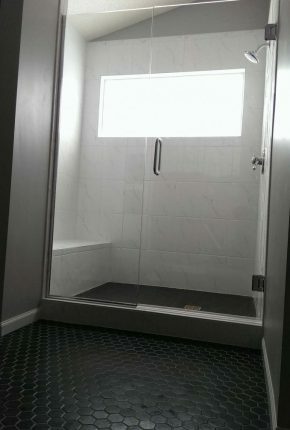 A single heavy-glass door makes an elegant entrance to a fully-framed enclosure, while keeping water off your bathroom floor and the cold Minnesota winter air out of your shower. 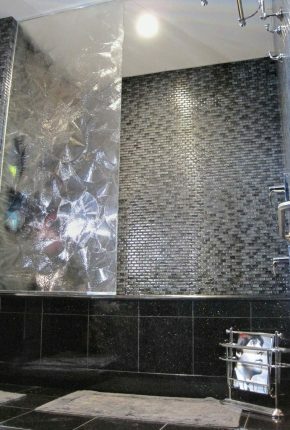 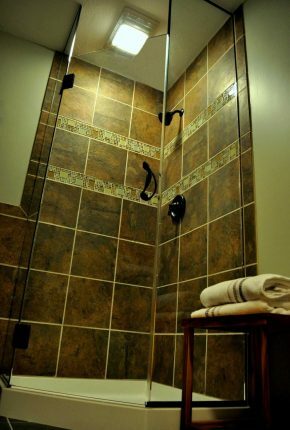 This style is ideal for steam showers since it is easily sealed tight. 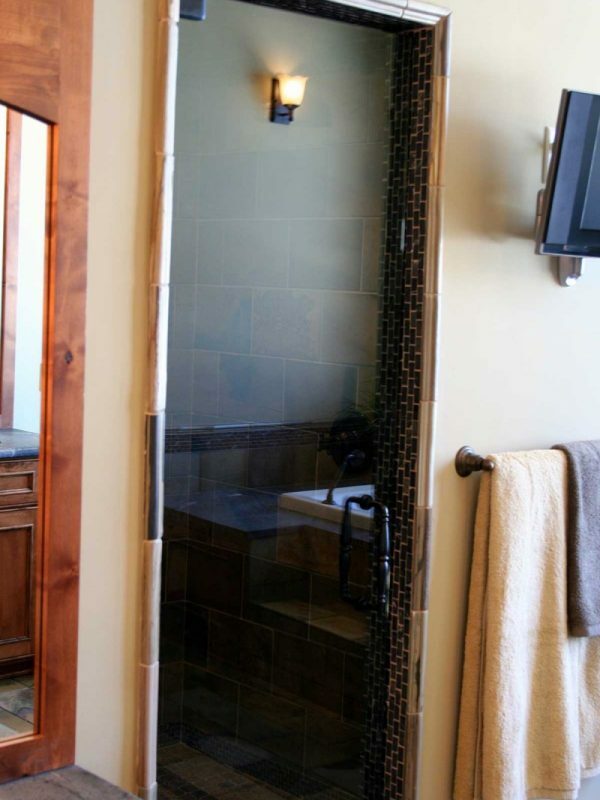 You could even add a transom window over the door for ventilation and design purposes. 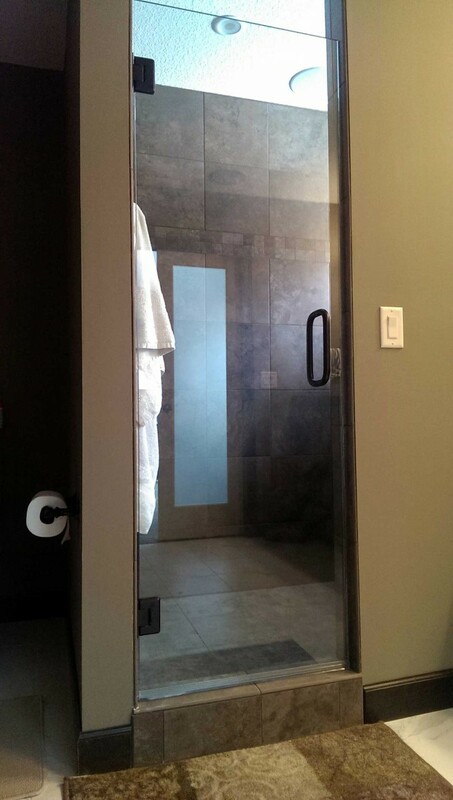 Swing typically use self-adjusting hinges that offer a near 180 degree range of motion.